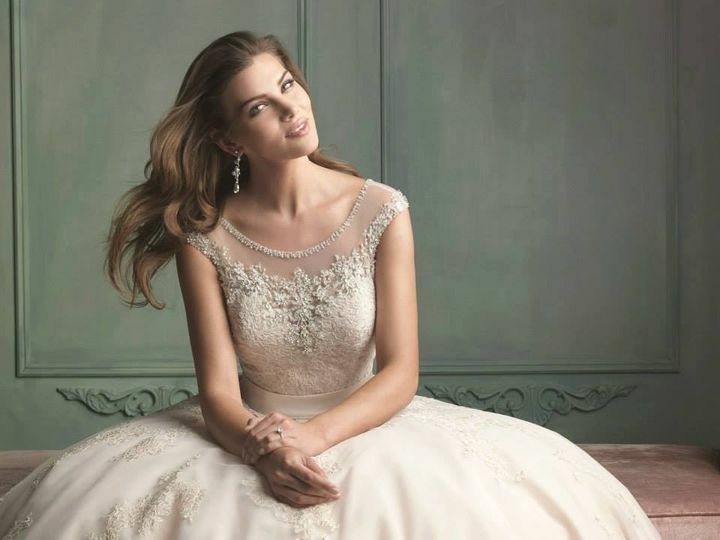 Bridal Elegance DSM is a wedding gown salon in Urbandale, Iowa. 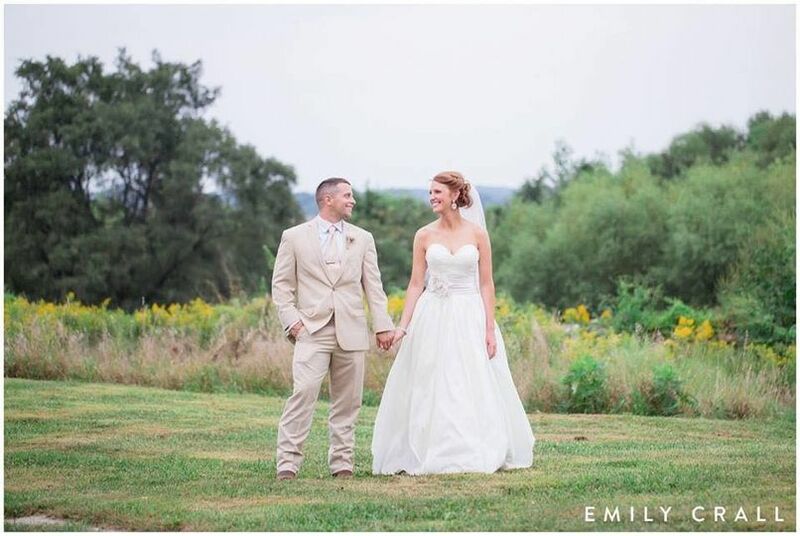 It has been part of wedding industry for several years, specializing in wedding gowns; dresses for bridesmaids, mothers of brides and grooms, and flower girls; tuxedos; and accessories for the wedding party. Rhonda, the owner, carries a variety of designer gowns, some of which are not found in any other stores. 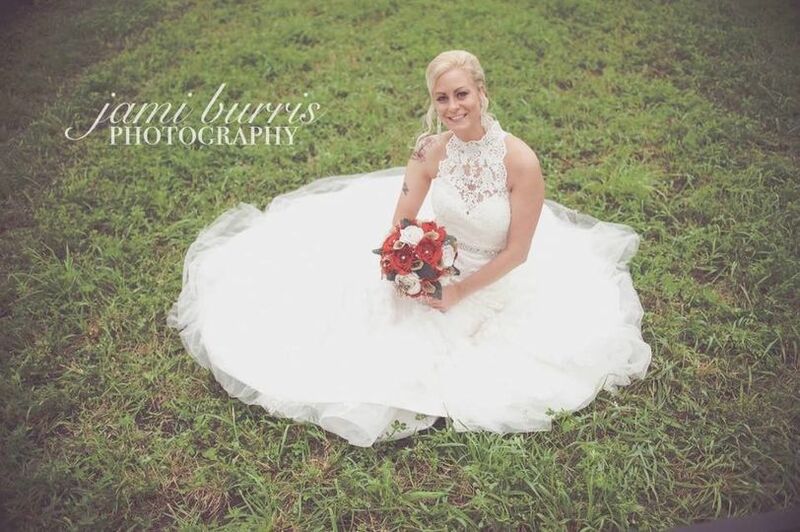 They are appointment-only so the brides and bridal party can try on different designer wedding dresses with the assistance of a bridal stylist. Oh what can I say about Bridal Elegance! They were exactly what I was needing in a Bridal Boutique and consultant. They were busy but accommodating to my group size. They were genuine and very helpful, had great input, listened to what I needed and what I was looking for, and were very honest with me regarding prices and what they can do. I am just overjoyed with the service I have received thus far and am looking forward to continuing doing business with them. Perfect! 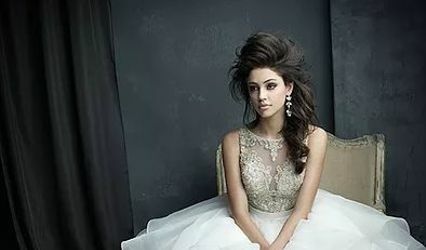 They are got me in an hour after I called, they know about their dresses and they make you feel like you are the most beautiful person they have seen. 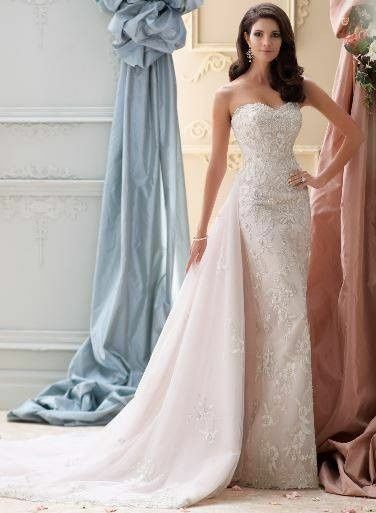 I love Bridal Elegance! The women there are just amazing! You can’t go wrong here. 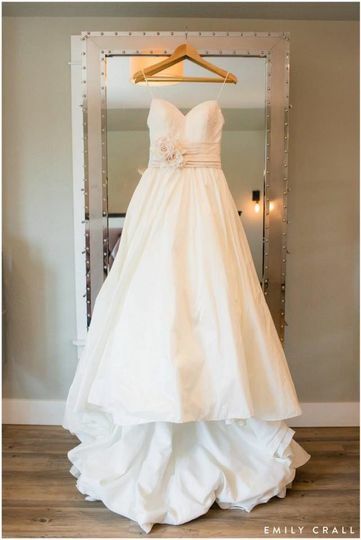 The time they took to find me the right dress was so unique. This was the second bridal store I went to for wedding dresses and they took so much time with me. It was also on a Sunday I went in and they had another gal walk in even offered to stay late for her. Professionalism, kindness, genuine amazing service! The woman who helped dress me was a former costume changer for plays and she was quick, but took time with me. She has great style and knew exactly what I wanted. She was so fun and made me feel so comfortable. It’s not everyday you drop your clothes (except underwear) in front of a complete stranger.. ha! I am plus size and I love that they carry so many bigger dresses. I am a size 14-16 usually but had to go with a size 20 dress. Dresses do run small anywhere you go. Which I didn’t know until I went to Bridal Elegance. Thank you all so much for your help!! 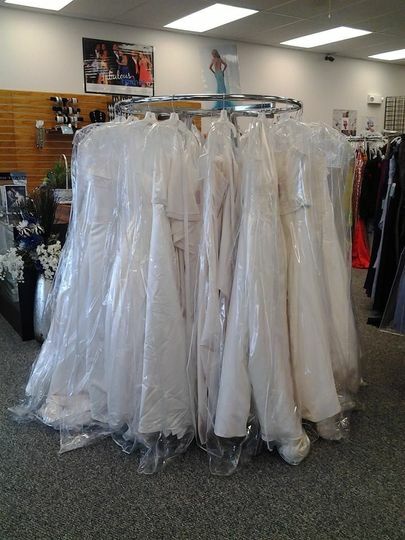 Make an appointment with Bridal Elegance during the week and when you purchase your wedding gown preservation from our store, you will receive $25 off the original full price value. Not applicable to prior sales and cannot be combined with other discounts.